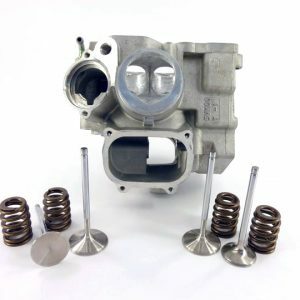 JPrecision specializes in high performance machining of engines components. We let your local qualified mechanics to do the final assembly. Contact your local dealer for more details. It only takes one pass on a dyne or a quick ride on an open road to fully appreciate the exceptional performance offered by JPrecision heads. 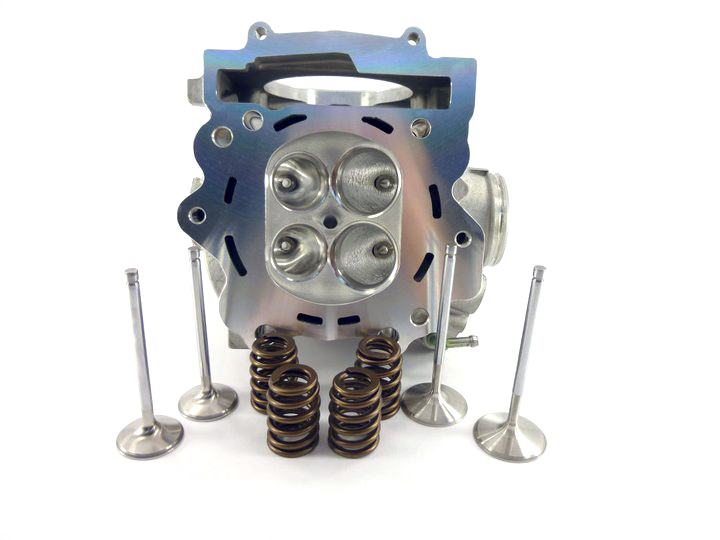 Cylinder heads modified and upgraded by JPrecision are simply the most powerful and reliable that money can buy. 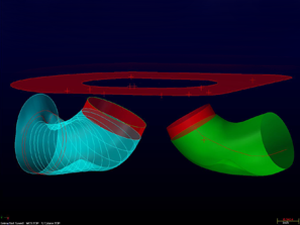 Using the latest CAD technology, we design and develop high flowing intake and exhaust ports for various Harley-Davidson™ cylinder heads. 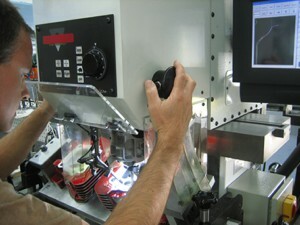 Our 5-axis CNC cylinder head porting center uses computer control to accurately replicate our best porting designs. 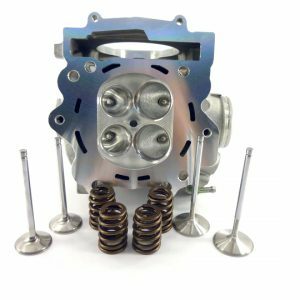 JPrecision high flow valve seat profiles are designed in house and are machined on a NEWEN CONTOUR CNC valve seats machine to give you the most accurate and efficient seat job in the industry, resulting in more power and durability. 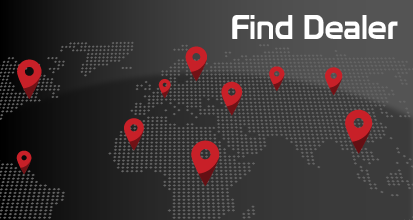 JPRECISION offers a complete cylinder boring & honing services. Using state of the art equipment, the cylinder is first bored close to it’s final size and it’s then taken to our precision honing machine for final sizing and surface finish. 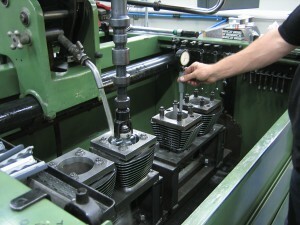 Using precision measuring instruments, we hone the cylinder for a perfect fit to the piston. Proper clearance allows for a better ring seal, longer life, and MORE POWER. 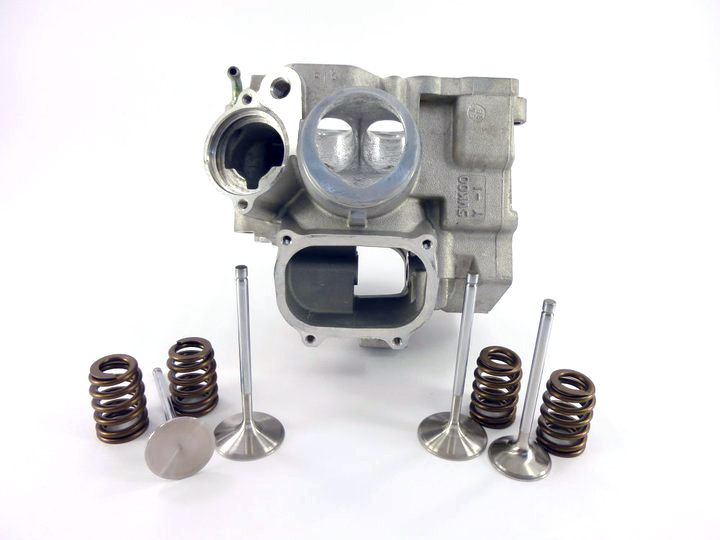 The more you learn about High Performance engines, the more you will enjoy your motor heads modified JPrecision. The result is maximum power, acceleration and durability that you can get yourself. 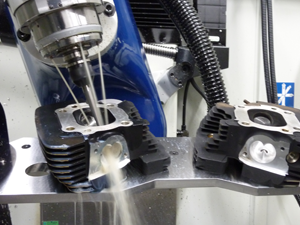 JPrecision offers the full range of machining services, call us for more informations. Copyright 2012 Jprecision, all rights reserved. | 2012 Droit d'auteur JPrécision, tous droits réservés.